When you ask men how they do their shaving routine, you will rarely find someone who will share with you that they apply their shaving creams or soaps with a shaving brush. Because of the hustle and bustle of their daily routine, most men will just apply shaving foam and shave away with their razors. 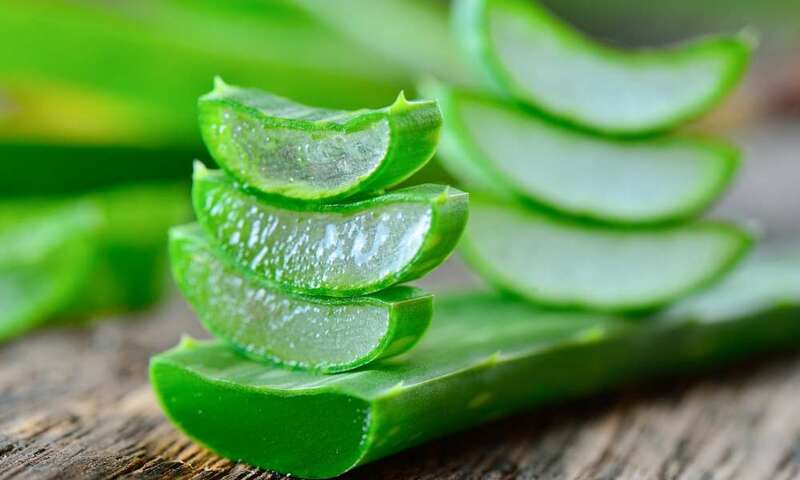 However, men’s guide and shaving experts have been saying how taking the time to shave will not only ensure that you will look good, but your skin and facial hair is also well-taken care of. 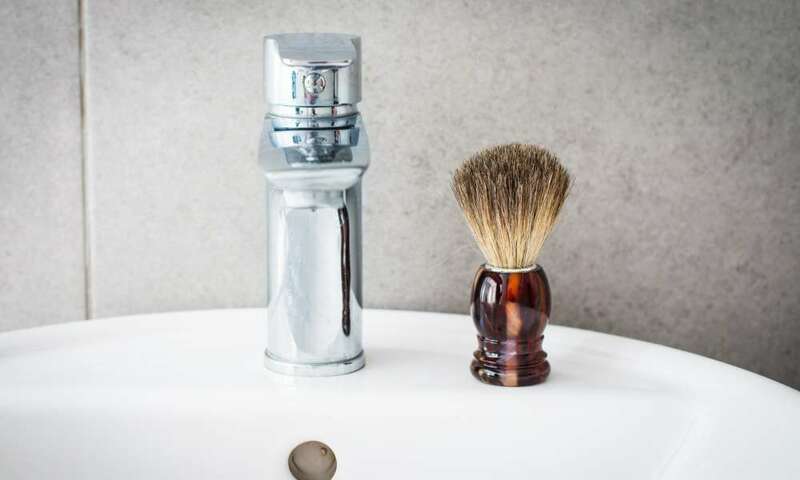 Because of this, men have recently paid attention to the different steps in proper shaving and how using a shaving brush can help them save money on a number of shaving creams they use. Accordingly, shaving brushes have been widely used by barbers since the eighteenth century in France and began spreading across the globe. If you happen to watch movies that were set in in this century, you will see how men who visit the barber’s shop for a shave were applied with a rich lather of soap with a shaving brush. 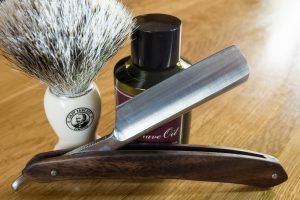 In this article, we will discuss the importance of using shaving brushes in your shaving regimen and where you can buy one. 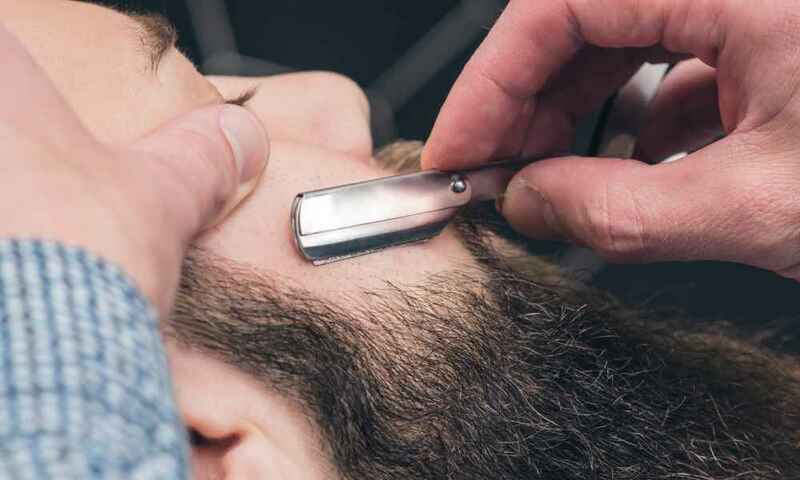 Even though we have grown accustomed to the fast and easy way of shaving with the use of modern razors, this does not necessarily mean that this is the best way to shave. 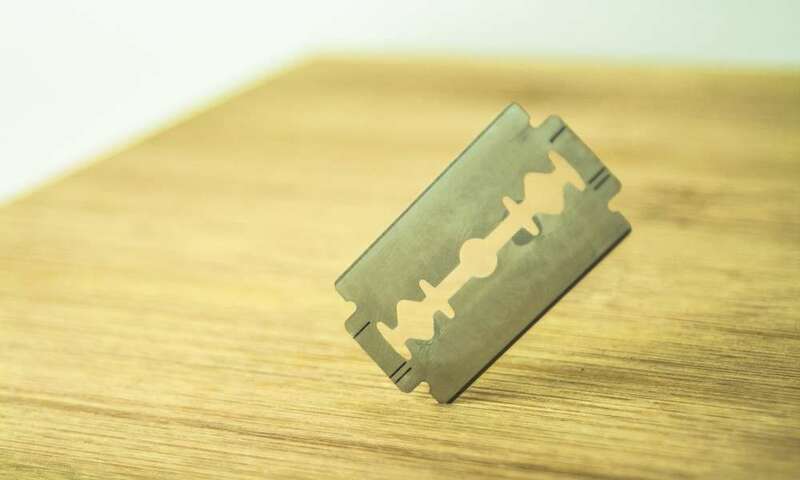 For example, purchasing even the top selling and most expensive razor in the market can still leave you with cuts, nicks, and razor bumps if you do not shave in the correct manner. When you incorporate shaving brushes in your shaving routine, you will be amazed how it can help you have a better and clean-looking shave. First of all, shaving brushes can produce a richer and warmer lather of soap or cream. This is because of the number of bristles that are present in a shaving brush. While using shaving foam can produce a rich lather, you will need to apply a huge amount to do so. With shaving brushes, you will only need to use a small amount of shaving soap or foam and the brush will lather it up when you run it in small circular motions on your face. A rich lather is important since this can ensure that your skin is well lubricated for a better and smoother shaving. A second advantage in using shaving brushes is that these small tools will soften your facial hair for an easier and cleaner shave. This is especially useful for individuals who have a curly, coarse, or wavy hair that cannot be easily cut in a single glide of a razor. If you are wondering why individuals who go for a haircut have their hair shampooed before being cut, the same principle applies with shaving. Soaping the hair softens it and lifts it up from the surface of the skin for a better cut. In addition to softening the hair, using a shaving brush to apply soap or cream will also moisten the skin and open the pores. The bristles of the shaving brush create a gentle friction on the skin which helps in opening the pores as preparation for shaving. Opened pores can make shaving easier since your facial hairs will not attach stubbornly on the skin. Using a shaving brush is a more effective way of moistening and lubricating the skin as compared to simply applying water with your hands. Lastly, a shaving brush helps in removing dead skin cells and exfoliating your skin. The bristles of the brush have a texture that can efficiently and gently scrub away the dead skin in your face, especially in the areas where your beard and mustache grows. Because of this, your face will become cleaner and smoother after each shave. What are the Types of Shaving Brushes? Nowadays, you can find shaving brushes with bristles that are made from badger hair, boar hair, horse hair, and synthetic fibers. Boar shaving brushes are harder and coarser which is why most men find them a bit uncomfortable on the skin especially if it is their first time to use a shaving brush. However, the coarse boar hair can provide a richer lather of soap so you can save more on these products when you use this type of brush. Badger shaving brushes are softer than boar brushes and are the most common type used for centuries. This type of shaving brush is more flexible and can provide a soft texture when applying soap or shaving foam. Horse hair shaving brushes are softer than boar brushes but are a bit stiffer than badger hair shaving brushes. Synthetic brushes are often made with nylon material. This type of shaving brush imitates the texture and feel of animal hair shaving brushes. Most prefer to use synthetic brushes because of the softer texture and how the bristles can dry faster than other shaving brush types. Where Can You Buy a Shaving Brush? If you are convinced that using a shaving brush as part of your shaving routine, you can look for these brushes in the men’s section of your mall. While most groceries and convenience stores do not sell shaving brushes, you can often find shaving brushes in along with other shaving tools in your mall. Another option is by purchasing them online. 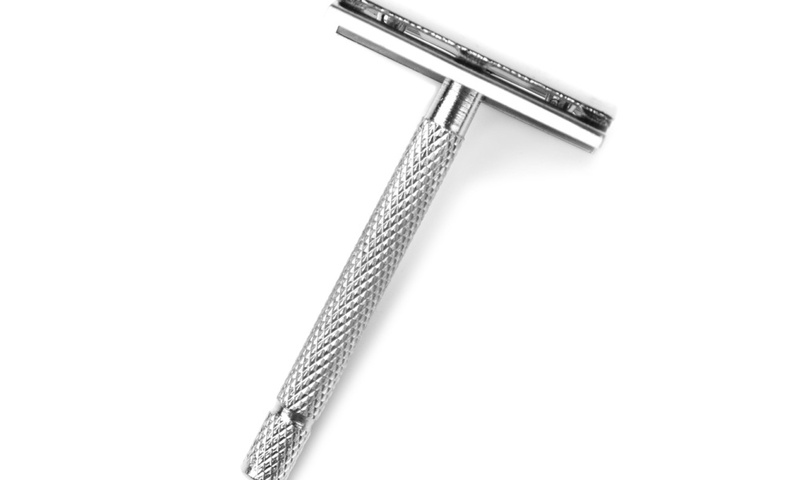 There is a wide array of shaving tool sellers online like theartofshaving.com or simply head over to Amazon. It is important that you choose the right type of shaving brush by reading the reviews of the customers who have actually used a specific type and brand to see the positive and negative factors of each. 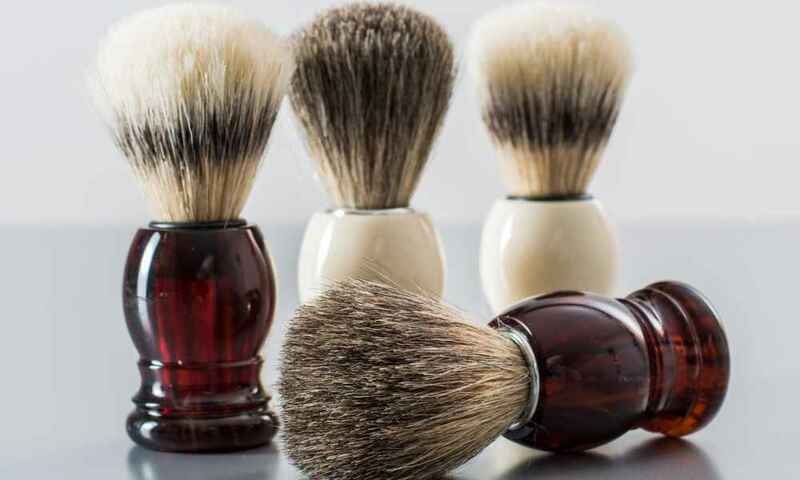 Since you cannot touch and feel the bristles of a shaving brush when purchasing online, this is a very important step to do before purchasing. If you would like to personally feel the texture of a shaving brush before you purchase one, you can head over to your area’s professional barber shop. Most of them use shaving brushes to apply shaving soap or foam before shaving their customers. You can ask them the brand and type of the shaving brush they are using and if they are also selling them. Some can even accommodate you in finding one if they do not sell them. 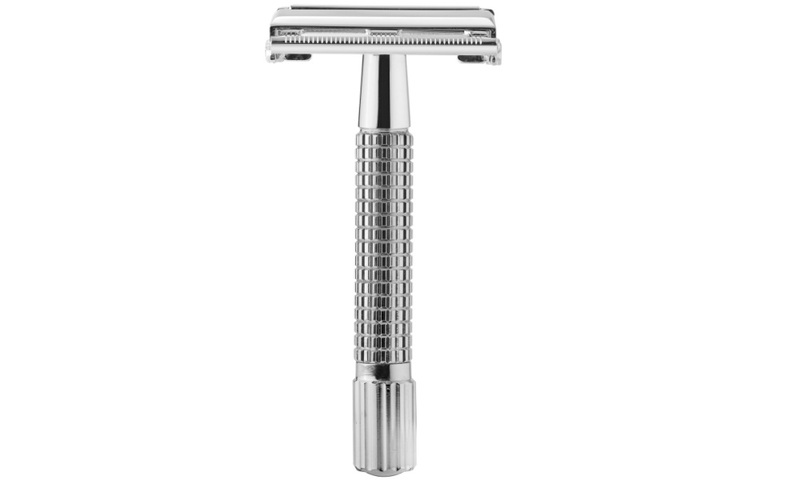 What are the Best Safety Razor Blades for Sensitive Skin? What Remedies Can Help Remove Razor Bumps? 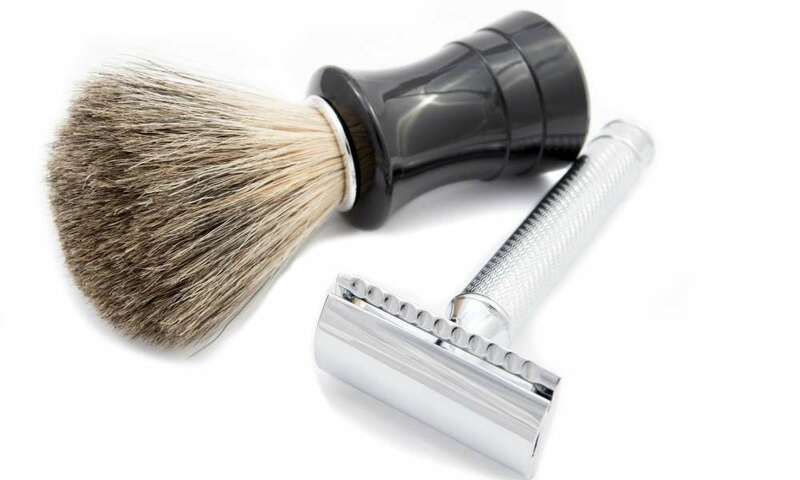 Shaving Guide: Do You Need Shaving Cream for an Electric Razor? 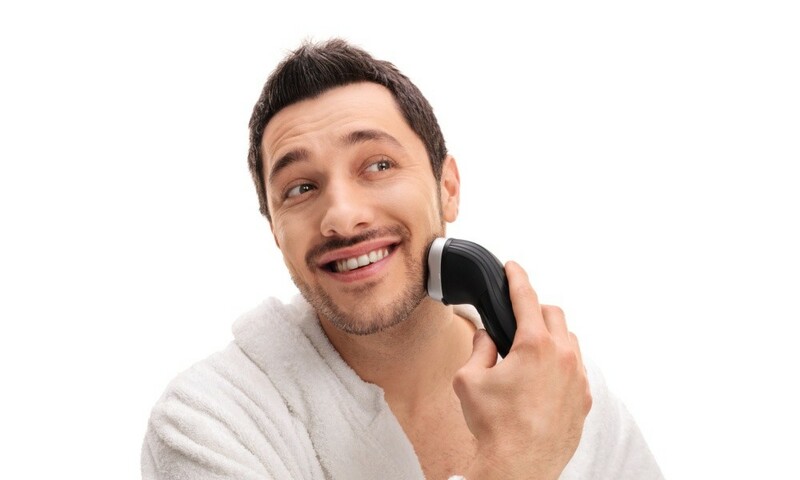 ShavingSmooth.com is a participant in the Amazon Services LLC Associates Program, an affiliate advertising program designed to provide a means for sites to earn advertising fees by advertising and linking to Amazon.com. Copyright 2016 by Shaving Smooth.